Introducing our latest Hummingbird headgear featuring integrated goggles. The same level of thought and engineering that went into our headgear for girls now comes to your goggles. Introducing our latest Hummingbird Headgear featuring integrated goggles. The same level of thought and engineering that went into our headgear now comes to your goggles. Players have the option to wear our integrated Hero goggles, or remove them and use their existing goggles. Our integrated goggles have the clearest sight lines and are extremely comfortable. Easy on and off. Fully adjustable for a precise, comfortable fit. Our Hummingbird now offers a versatile integrated goggle system. Players have the option to wear our integrated goggles, or remove them and use their existing goggles. 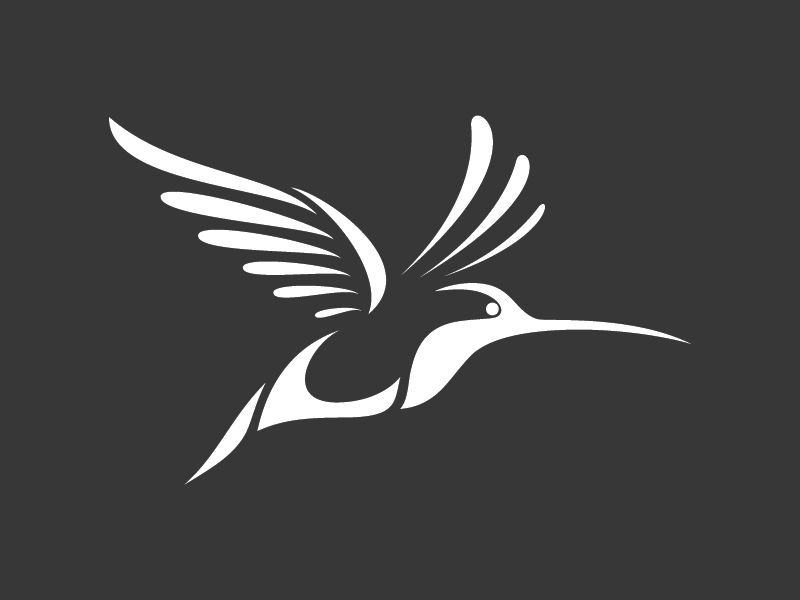 Hummingbird headgear is comfortable, provides clear sight lines, and features award winning Windpact "Crash Cloud" technology. All of our headgear is available in 3 sizes. Play it safe with our new line of goggles. 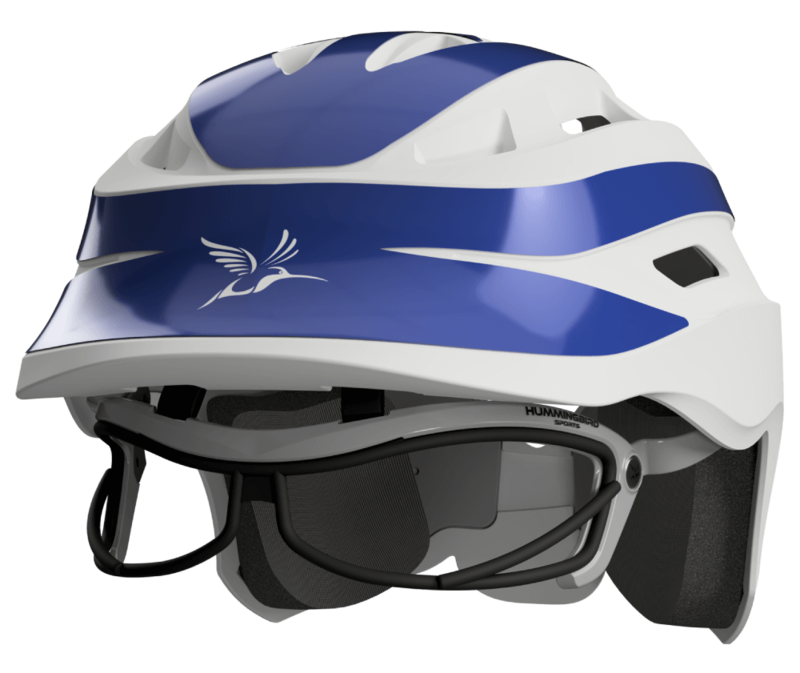 Reach out for information on how you can outfit yourself or your team with the Hummingbird Headgear with integrated goggles. Adjustable and removable spin dial gives a snug, comfortable fit. Eighteen vents to maximize comfort and keep your head cool. Our signature Ponytail opening for maximum comfort and style. Works with your existing lacrosse goggle or our integrated goggles. You can now customize your headgear with decal stickers in your school colors. Stay competitive with headgear that won't impede your sight. Our headgear doesn't get in the way of your game. We not only meet the new standards for safety, but in many areas exceed them. Play hard knowing you're well protected. It doesn't make a difference how safe headgear is if you're not going to wear it. We've designed our headgear to be light, cool and comfortable. One size doesn't fit all, and so we've made our headgear available in 3 sizes. Extra Small, Small/Medium and Large.